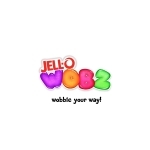 PITTSBURGH & CHICAGO--(BUSINESS WIRE)--JELL-O Play has launched a new animated series, “The JELL-O Wobz,” on YouTube and Amazon Prime Video. 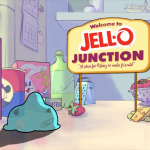 Created in partnership with DreamWorksTV, the series focuses on embracing imperfection and free play, themes that resonate with both parents and kids and that are central to the mission of JELL-O Play, a recently launched line of gelatin toys designed to inspire families to engage in free play and fun. “The JELL-O WOBZ” is comprised of six episodes that follow the Wobz, a group of lovable JELL-O characters cast from humble kitchen objects, in their adventures through a fantastical kitchen world. 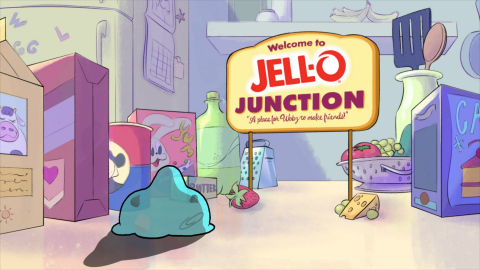 The show’s protagonist, Bucket, is accidentally brought to life when JELL-O powder gets knocked into a bucket and mixes with a variety of leftover kitchen junk. He meets a variety of other JELL-O characters, each cast from a different shape that reflects their unique personalities. 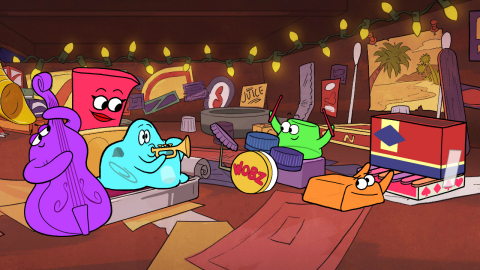 Meg, made from a measuring cup, tends to be a bit of a perfectionist, while Walter, created from a surgical glove with the thumb cut off, must overcome his fear of making mistakes. 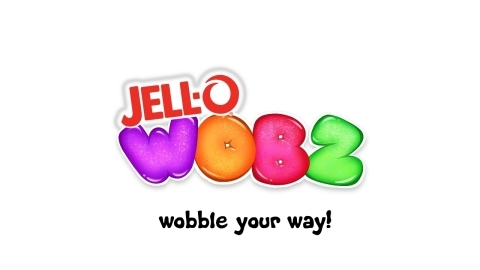 The JELL-O Wobz series comes on the heels of the launch of JELL-O Play, three product lines of edible toys that can be molded, shaped and built into whatever a child imagines, and are designed around themes that were specifically chosen to spark kids’ creativity, such as Ocean and Jungle. All items are available on Amazon and have a suggested retail price under $5 in national retail stores. “The JELL-O Wobz” is available on DreamWorksTV’s YouTube Channel and on Amazon Prime Video with a Prime membership. Episode 1 is currently streaming, and a new episode will release every Monday for the next 5 weeks. 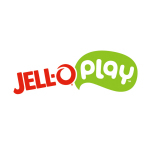 Join the conversation with #JELLOPLAY #JELLOWOBZ and by following @JELLOplay on Instagram, Facebook and Twitter. DreamWorksTV is a breakthrough digital entertainment brand for kids with an endless supply of laugh-out-loud jokes, lovable characters, life hacks, music, magic, gaming and more. 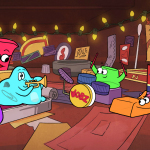 DreamWorksTV creates fun, fresh short-form content made just for kids. Since its launch in 2014, DreamWorksTV has reached over 4,000,000 YouTube subscribers and 30B+ total lifetime views, making it the #1 major kids brand on the platform, and has produced more than 140 live action and animated series. Highlights include hit shows like "Life Hacks for Kids" and "Junk Drawer Magic," which each average over 1.5 million views per week on YouTube.